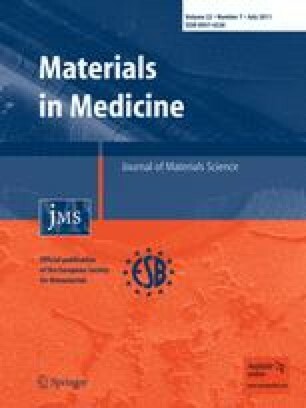 An injectable composite silanized hydroxypropyl methyl cellulose/biphasic calcium phosphate (Si-HPMC/BCP) has been investigated in humans with promising results. The aim of this study was to evaluate his efficacy for treating periodontal defects (canine fenestration and premolar furcation) in dog models. At 3 months, we observed that bone formation around BCP particles in furcation model is more discernible but not statistically significant in defects filled with Si-HPMC/BCP compared to healing in control. We suggest that BCP particles sustain the bone healing process by osteoconduction, while the Si-HPMC hydrogel enhances intergranular cohesion and acts as an exclusion barrier. Furthermore, bone ingrowth is not so distinctive in superficial defects where the biomaterial appears unstable. These results with Si-HPMC/BCP are encouraging. In addition, this biomaterial is easy to use and simplifies the process of filling periodontal lesions. However, more researches are needed to improve the viscosity and hardness to adjust the material to the specificities of periodontal defects.